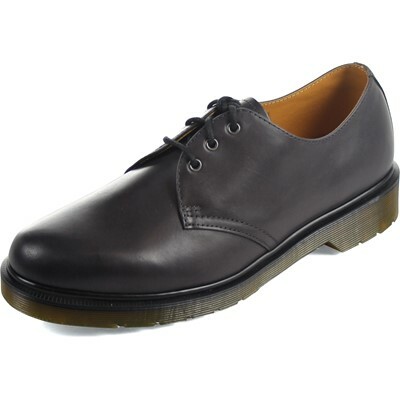 Our classic 3-eye Gibson with traditional Dr. Martens welted soles. 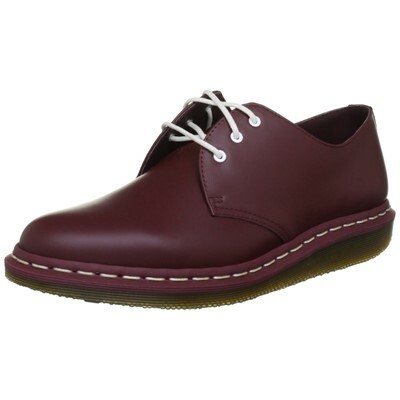 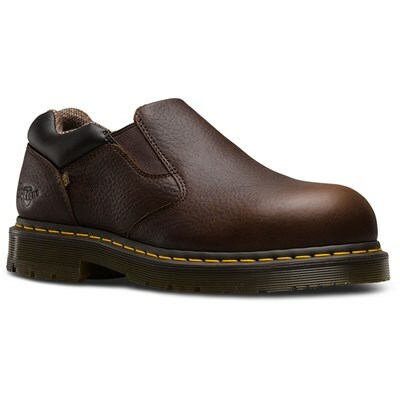 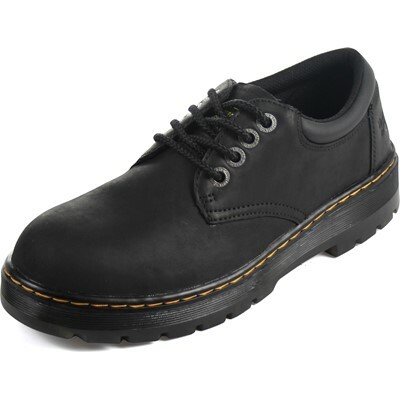 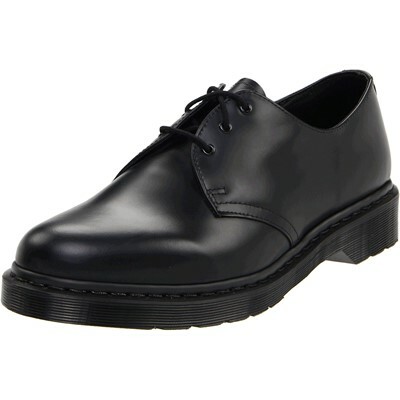 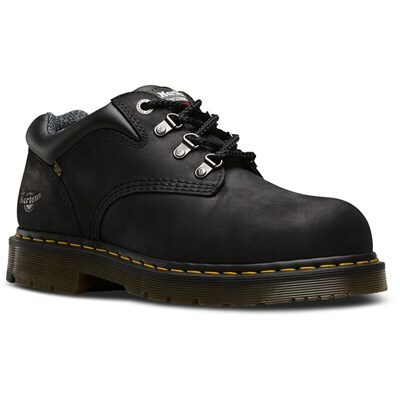 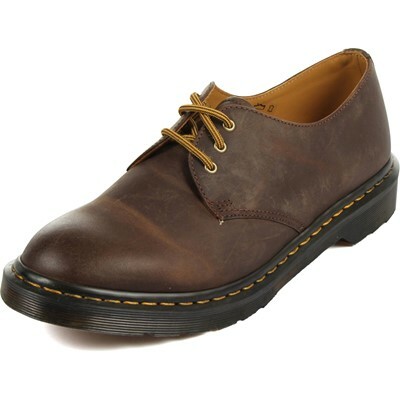 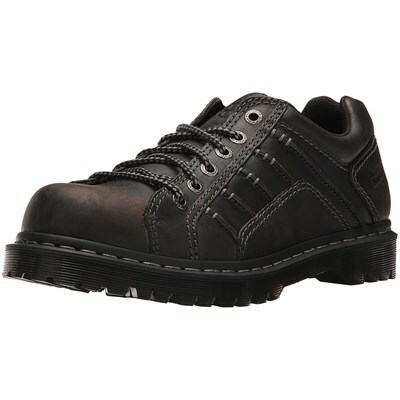 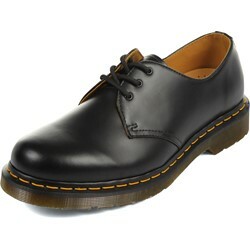 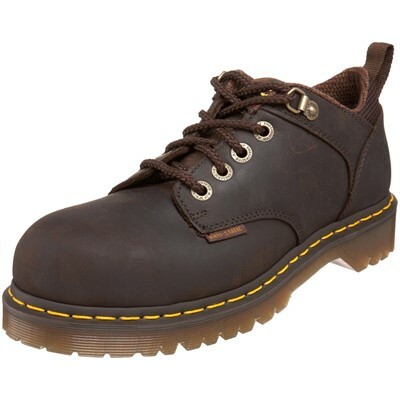 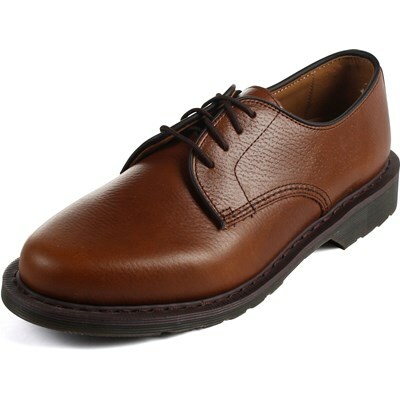 "very fast service and shipping.shoes were in excellent condition.would buy from this store again"
"You should know your dr marten size can be a little strange since no half sizes. 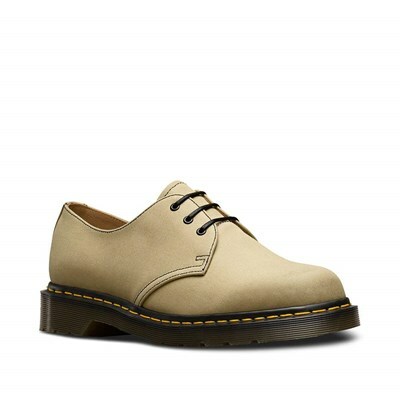 Well worth the break in"